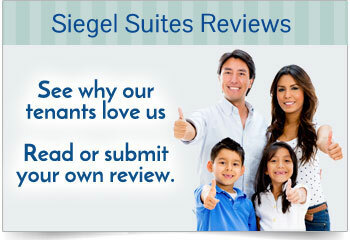 Siegel Suites is the best choice in affordable, flexible stay apartments. Whether you are looking to rent a short term apartment or long term home, we have what you are looking for. You can rent furnished apartments or unfurnished (by request). 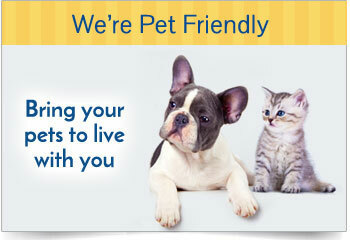 Additionally, many of our suites are dog and pet friendly. Although our suites are low priced, we offer great amenities. Some of these amenities include FREE premium cable TV, FREE utilities, swimming pools & more. Also, we always have laundromats onsite! We have flexible stay living at our affordable apartments in Las Vegas, Mesquite, Reno, Albuquerque, Phoenix, Shreveport, San Antonio & Jackson! Not sure how long you’re staying? We’re flexible. We offer apartments with no long term lease required and bad credit ok. Plus, our low weekly and monthly rental rates help you to afford our nice studio apartments, spacious 1 bedroom apartments, or family sized 2 bedroom apartments. Weekly rental rates start at just $189. Move in Today! 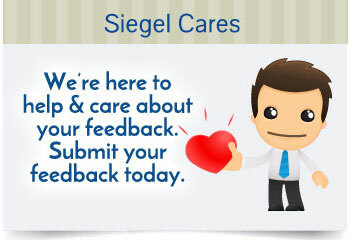 Call 1-888-328-0192.